Despite his sophomore album Birds In The Trap Sing McKnight having yet to be released, Travis Scott just announced the title of his third album. 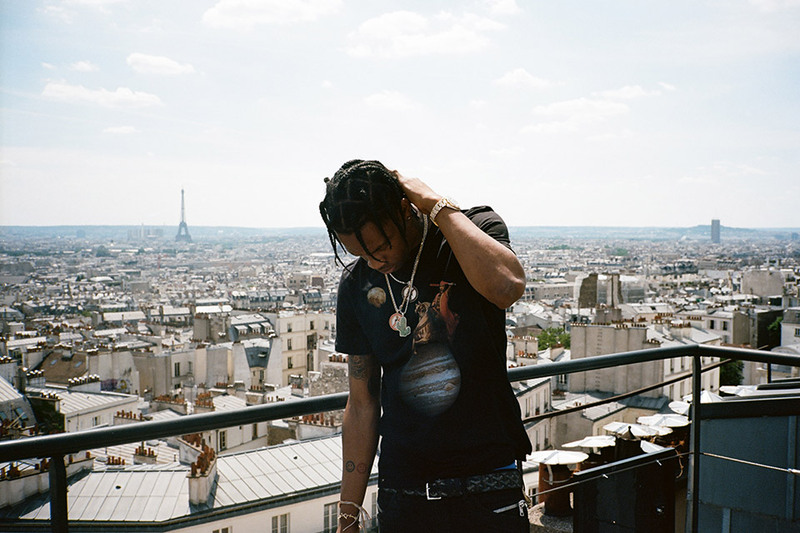 At a recent stop on the ANTI World Tour, Travis revealed that the name of the album following BITTSM will be Astroworld. Watch the announcement below.